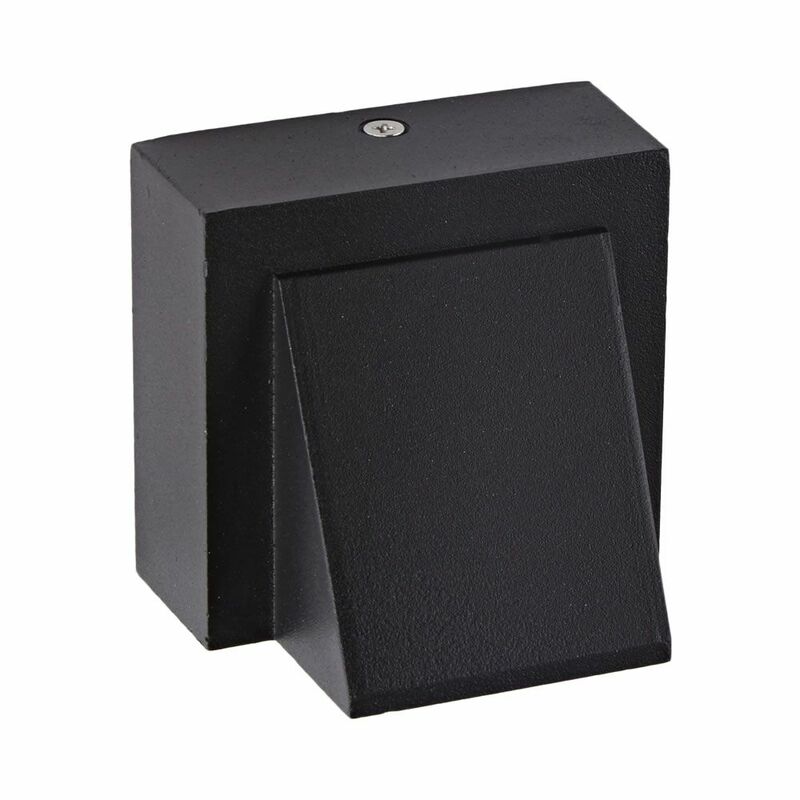 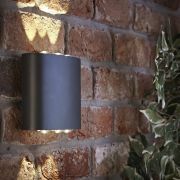 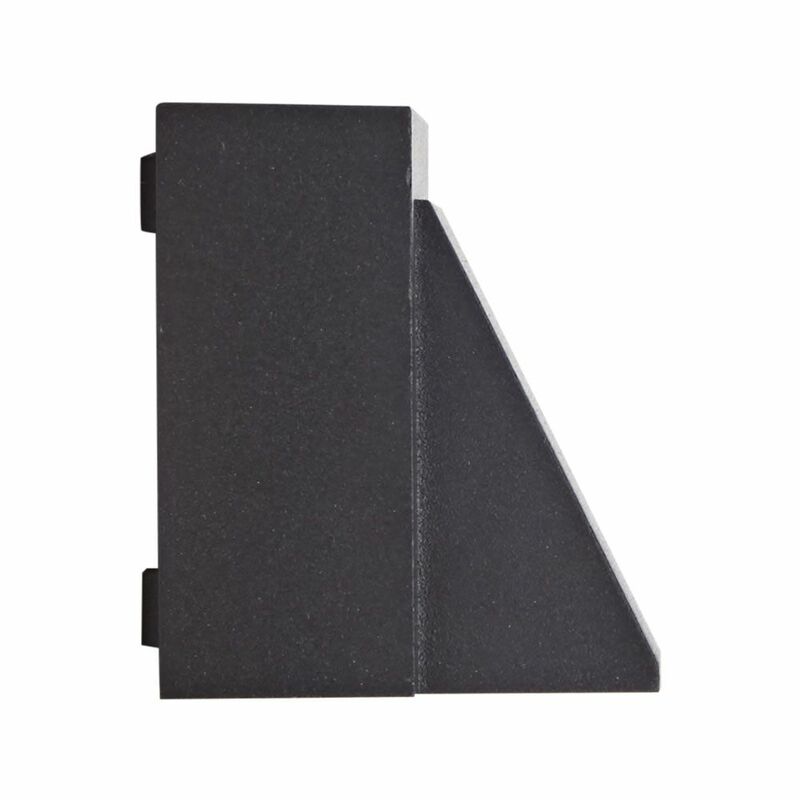 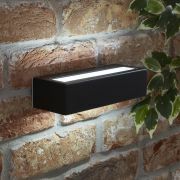 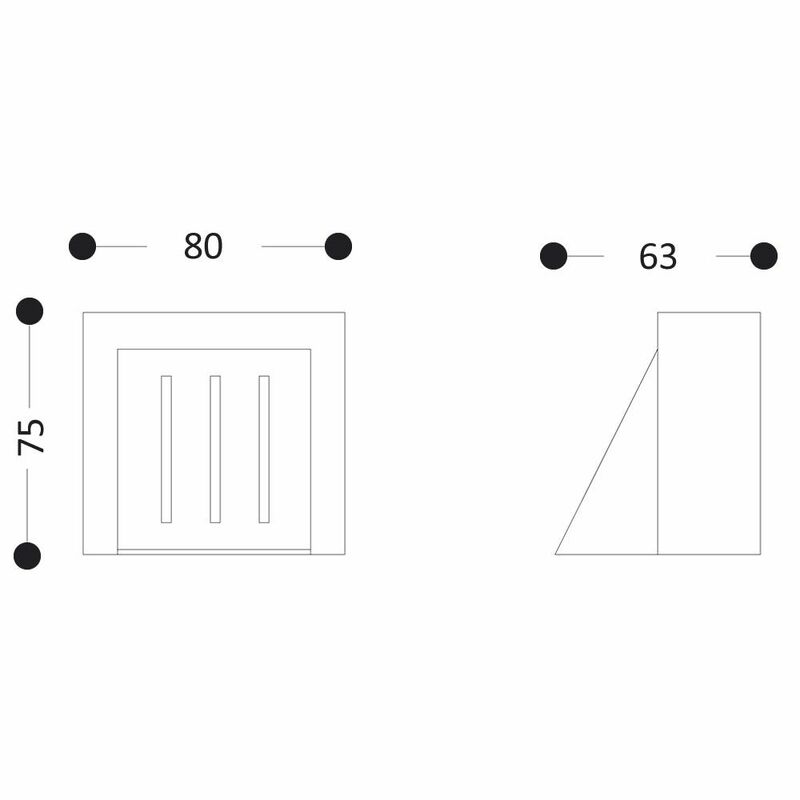 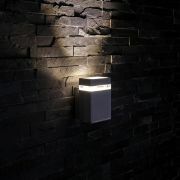 This stylish outdoor wall light features a simple square design for a modern minimalist look. 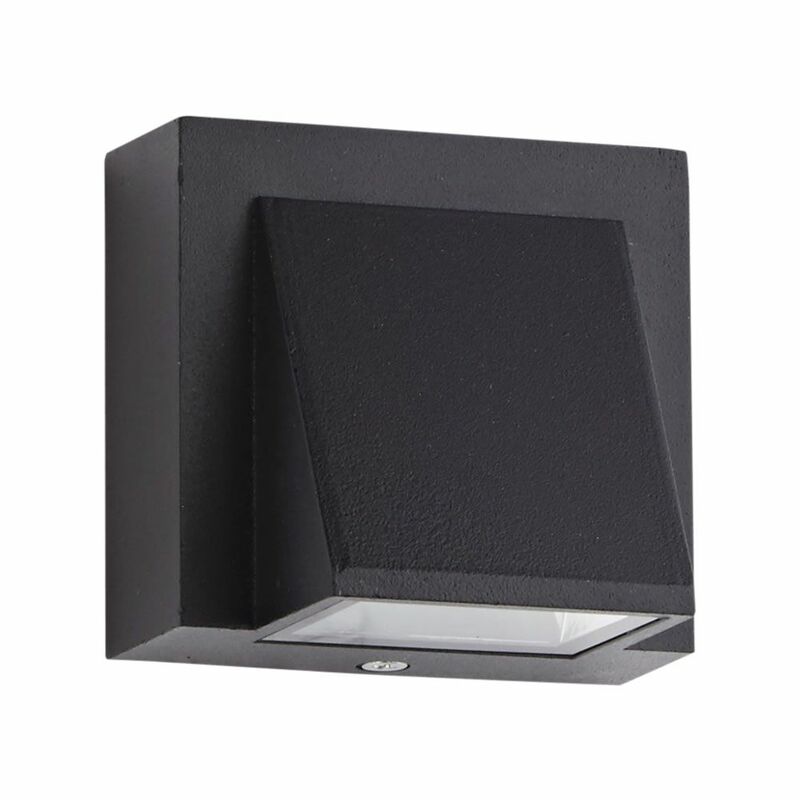 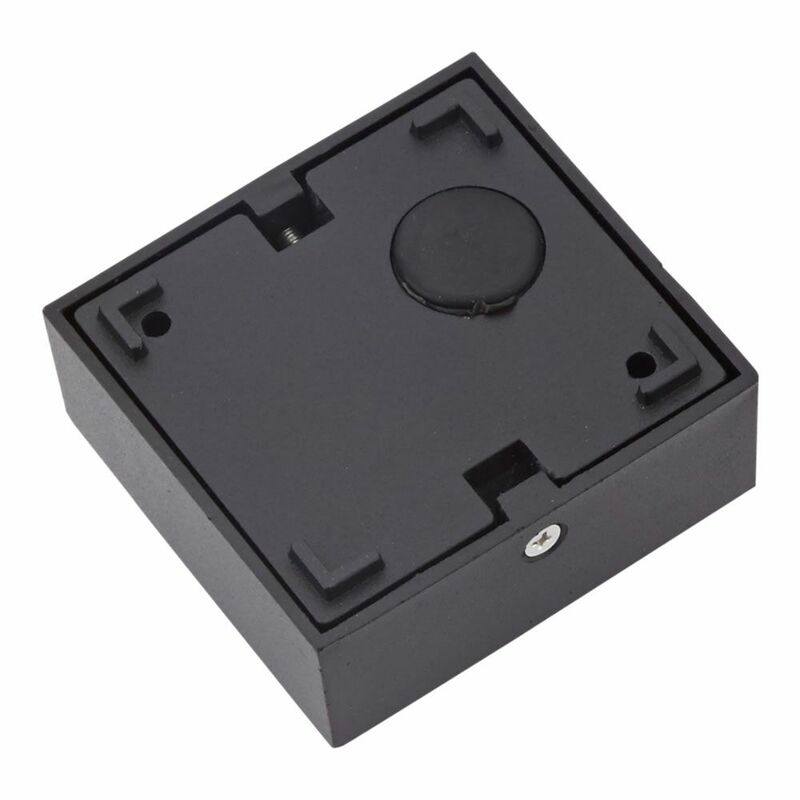 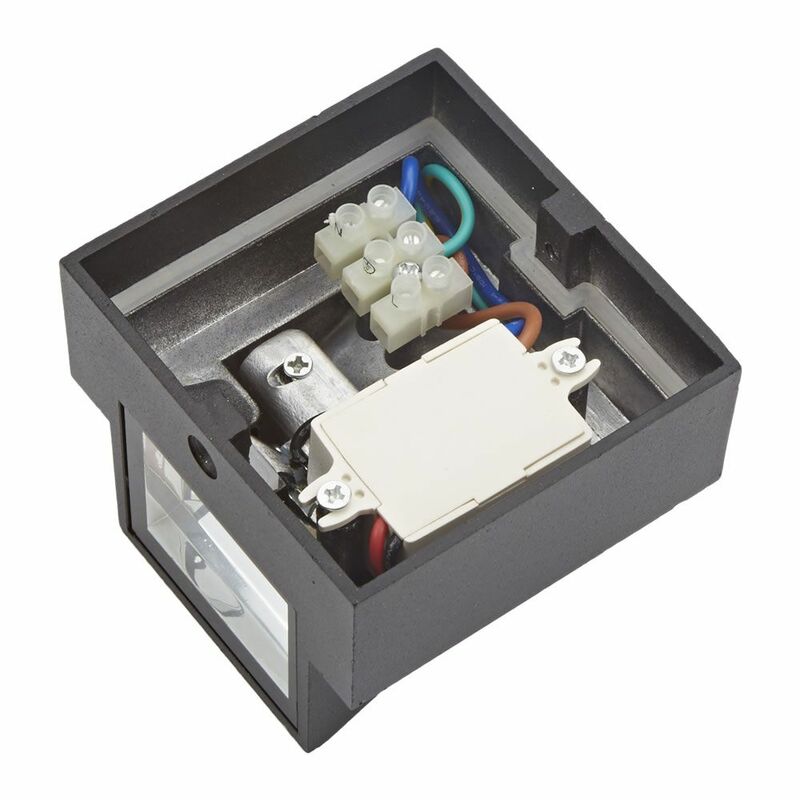 Complete with a matt black body housing a 3W integrated natural white LED with a 30,000 hour lifespan. 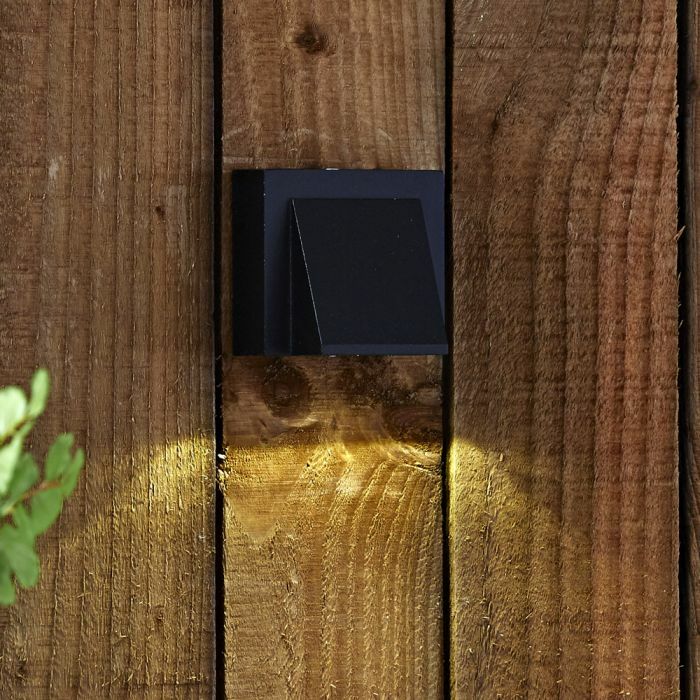 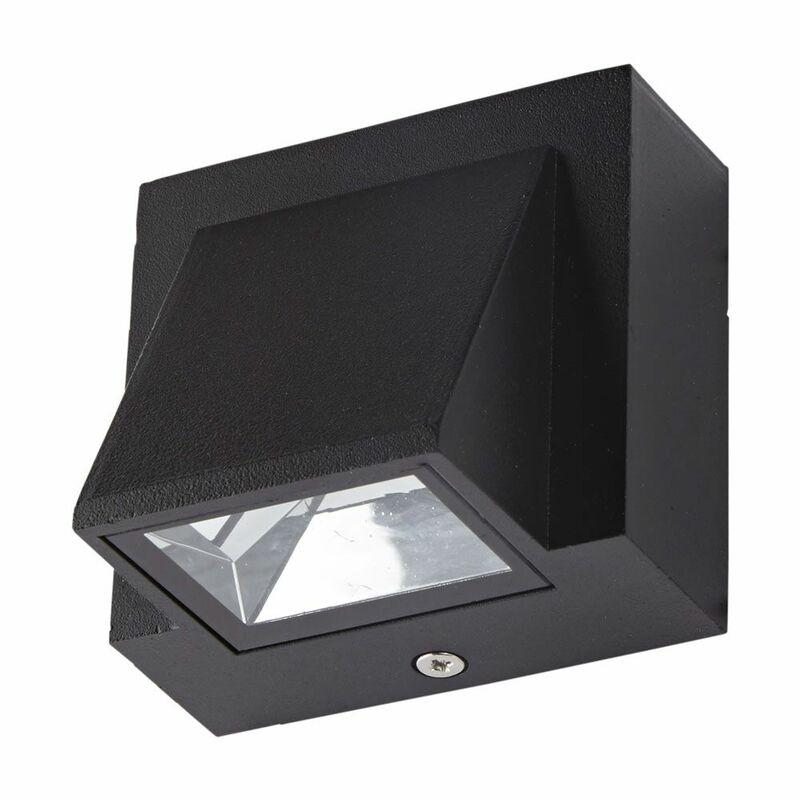 This IP54 rated wall light is perfect for highlighting garden plants and features.